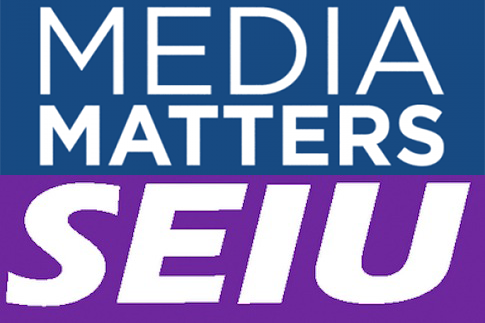 Leftwing lapdog Media Matters for America is taking advantage of the Republican’s “anti-union” agenda to stonewall the SEIU’s attempt to unionize its staff. The Journal’s “characterization of the card check process as a ‘deceptive procedure,’ is wholly misleading. Research shows that secret ballot elections, which the WSJ suggests are somehow more equitable than card checks, are deeply flawed,” Hatcher-Mays wrote.